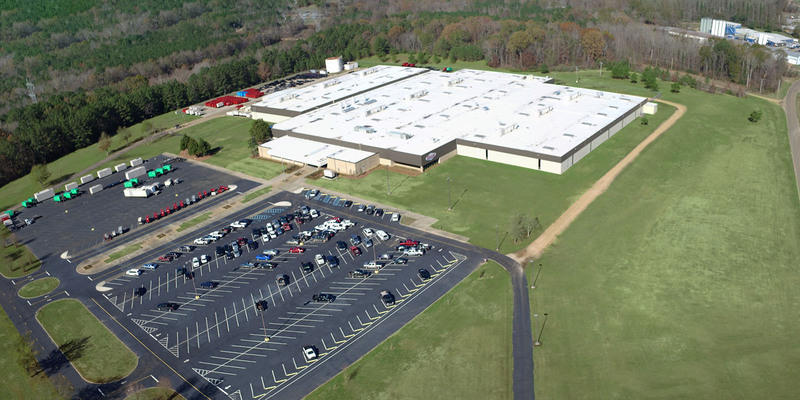 For dealer inquiries and opportunities please contact Craft Tyler at our corporate headquarters. 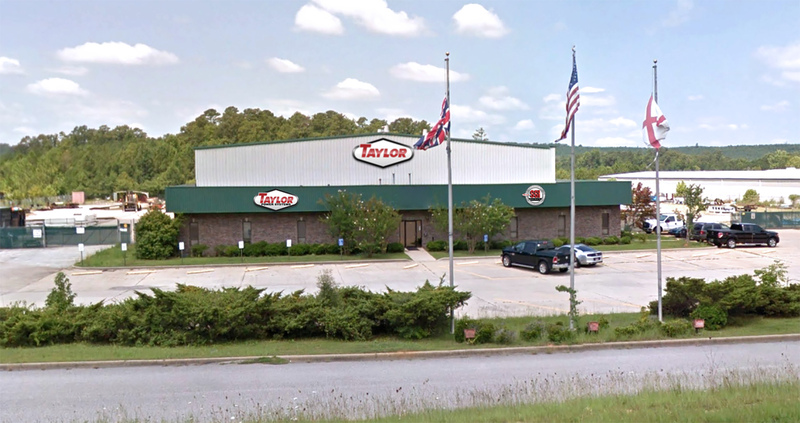 Taylor Power's Bessemer, AL location services all of North Alabama. 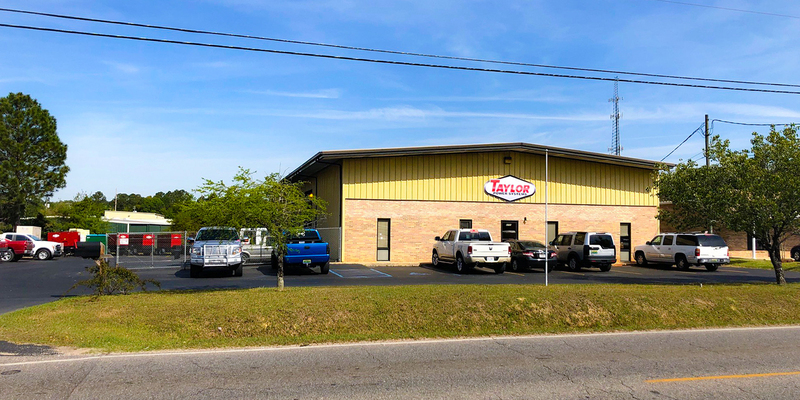 Taylor Power's Mobile, AL location services Mobile, all of South Alabama and the Florida Panhandle. Taylor Power offers service contracts for any brand generator. 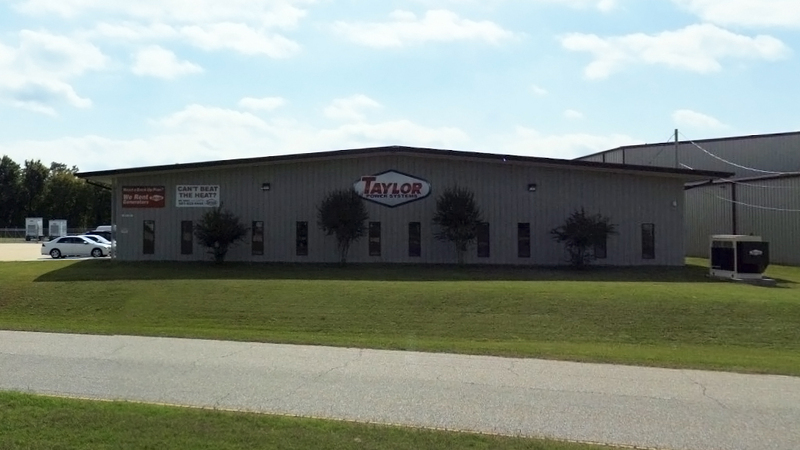 Taylor Power's Bossier City, LA location services all of North Louisiana. 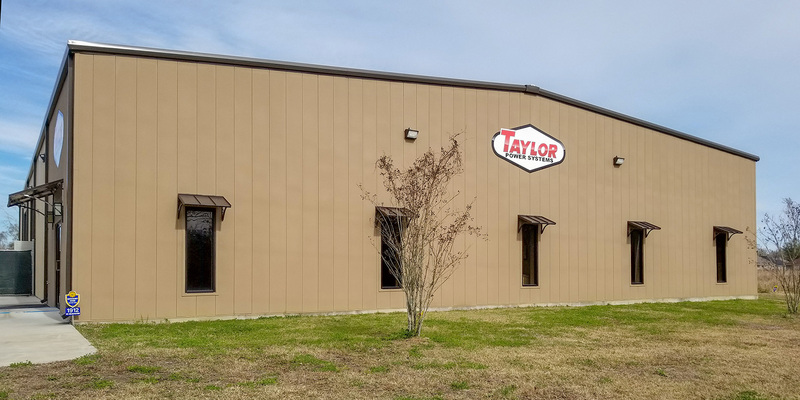 Taylor Power's Gonzales, LA location services all of South Louisiana. 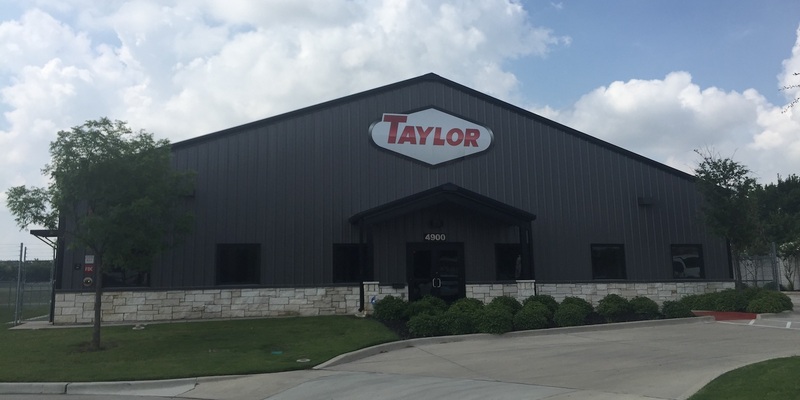 Taylor Power's Fort Worth, TX location services Dallas and Ft. Worth areas. 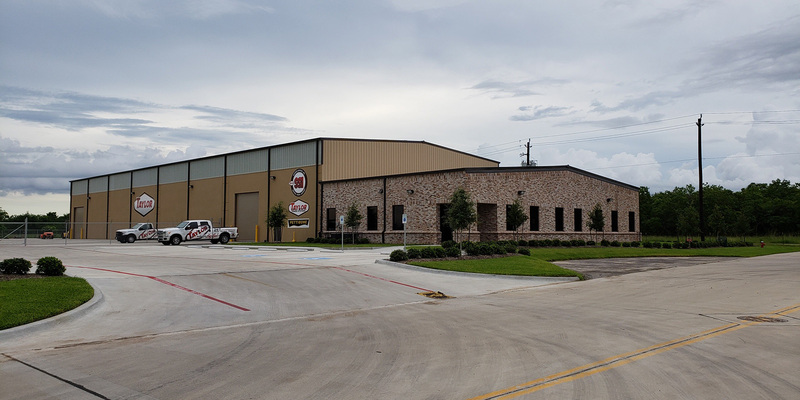 Taylor Power's Houston, TX location services Houston areas.